The EA-18G Growler is an electronic attack aircraft developed by Boeing as the successor for the current US Navy EA-6 Prowler fleet. The EA-18 was developed on the basics of the F/A-18F Super Hornet. 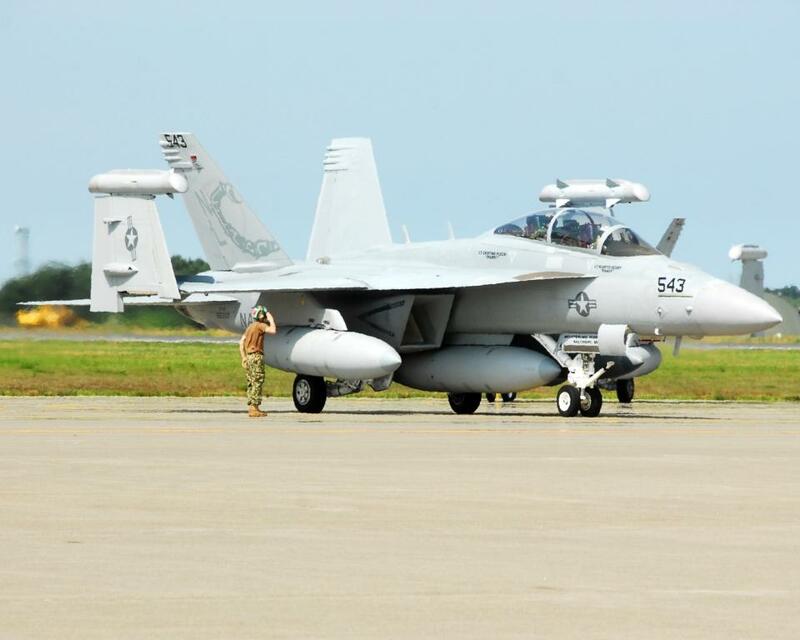 The first aircraft have already been delivered to the USN and were tested by VAQ-132 squadron. 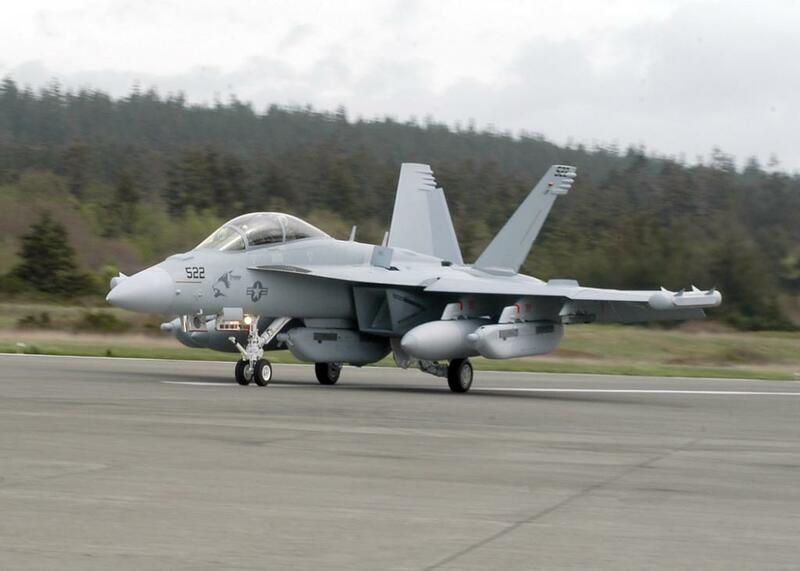 The USN has planned to purchase 22 Growlers in 2009. In april 2008, Australia reported it would like to purchase the Growler. However, it is forbidden to export the Growler to foreign users (just as the the EA-6B Prowler). 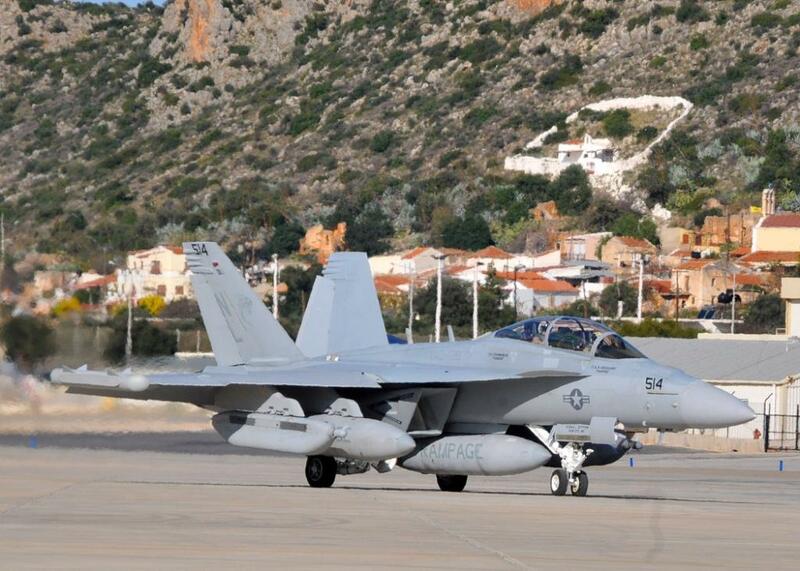 On November 23 2009, Boeing was approved for Full Rate Production of the EA-18G.